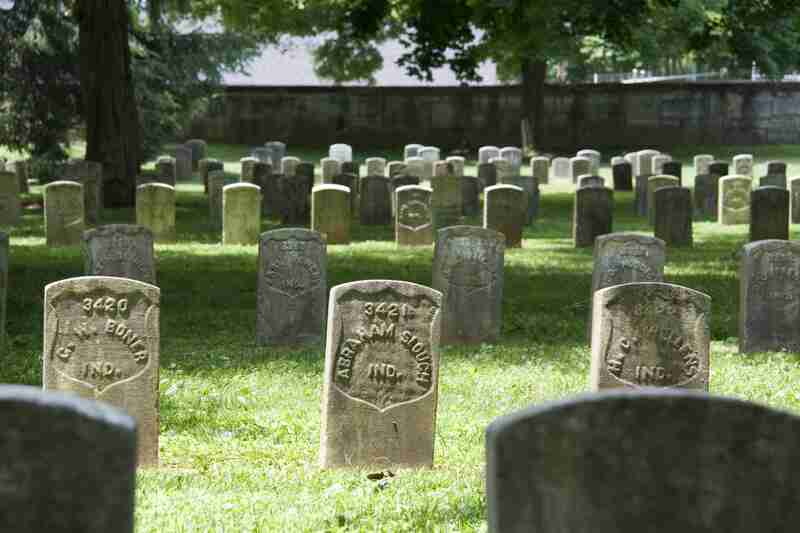 Private Gray was wounded at the Battle of Antietam on September 17th, 1862 and would die the following month. 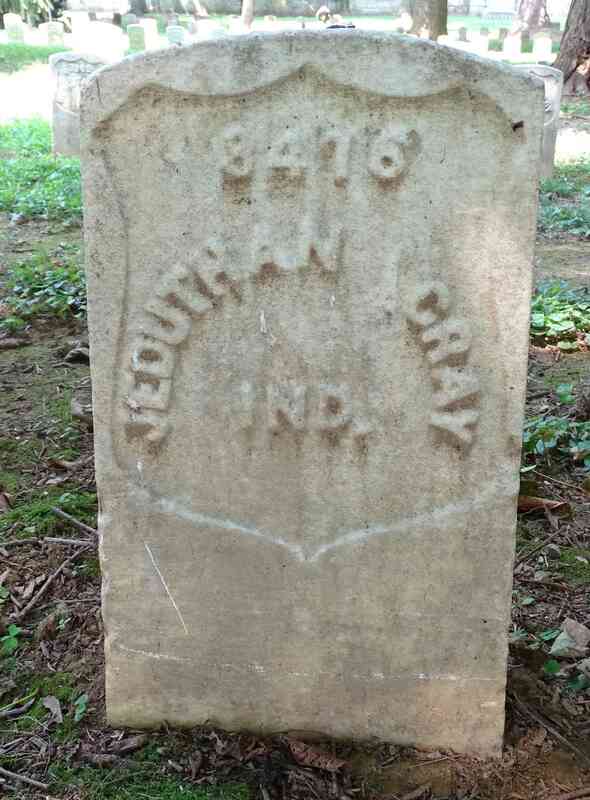 Jeduthan left behind a wife and three young daughters. His wife Luanna filed for a "Widows" pension the following year.